Our own Horatiu had the opportunity to drive the brand-new BMW M2 Competition and it’s safe to say that he liked it quite a bit. It takes the standard M2 and pushes that much closer to being the perfect little sports car. 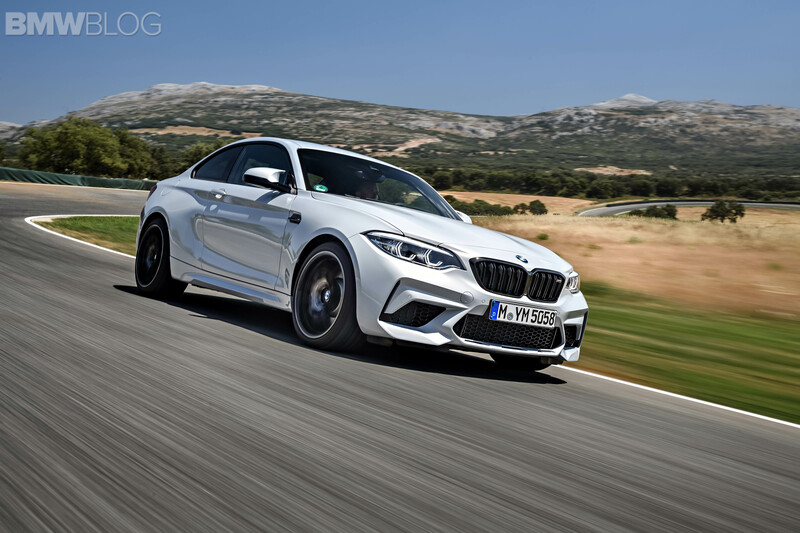 Being that the M2 Competition is the sharpest, most focused version of us BMW enthusiasts’ favorite new Bavarian, it’s natural that we want to see more and more of it. In this new video from Shmee, we take another look at the M2 Comp. 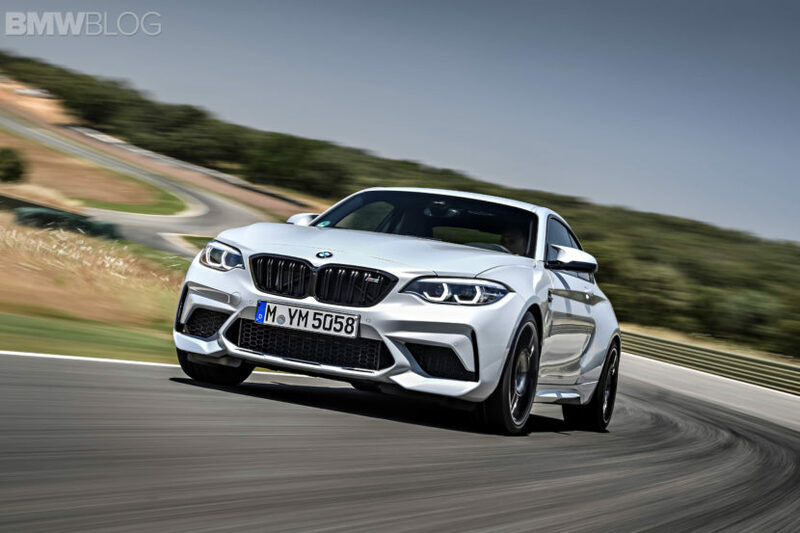 The BMW M2 Competition, essentially, takes the standard M2 and cranks it up to eleven. It replaces the old N55 3.0 liter turbocharged engine with the S55 3.0 liter twin-turbocharged engine from the BMW M3. Except that it makes 410 hp and 406 lb-ft of torque. That means it has the same torque as the M3 but 15 less horses. It also means it’s damn quick and quite a bit quicker than the standard car, as it has 55 hp and 63 lb-ft more than the standard car. On track, it seems to be sharp and playful, with quick turn-in and a dynamic chassis. Although, those things can also be said of the regular M2. However, the BMW M2 Competition does seem a bit faster than the regular car, as it seems to explode out of corners harder. One slight drawback of the new M2 Competition, though? The noise. For me at least, it sounds a bit too much like the M3 and it’s just not a great noise. For a car that looks so good and is so fun to drive, it’s slightly disappointing that it doesn’t sound great. It’s not bad, it’s just not great. We can’t wait to get the BMW M2 Competition back on U.S. soil so we can test it out even further. We’ve only had a taste of what it can do and we want more.